Holiday Card Photo Sessions & The Limited Edition Fall Set! | Los Angeles Family Photography - Los Angeles based photo studio, The Pod Photography, specializing in maternity, newborn, baby, first birthday cake smash and family pictures. Now is the time for great photos! 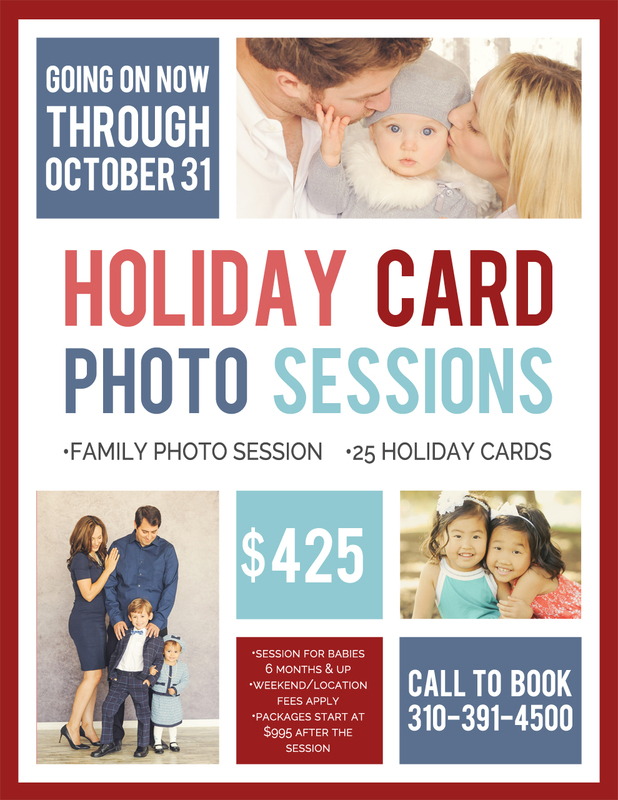 Take advantage of the lovely weather and gorgeous Summer light for your family’s new portraits, plus get the coolest, most unique Holiday cards! Don’t wait until November and get rained out of your shoot! 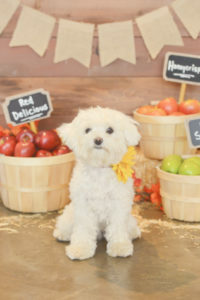 Call us today at 310-391-4500 to schedule your session! Also introducing our Limited Edition Fall Set! 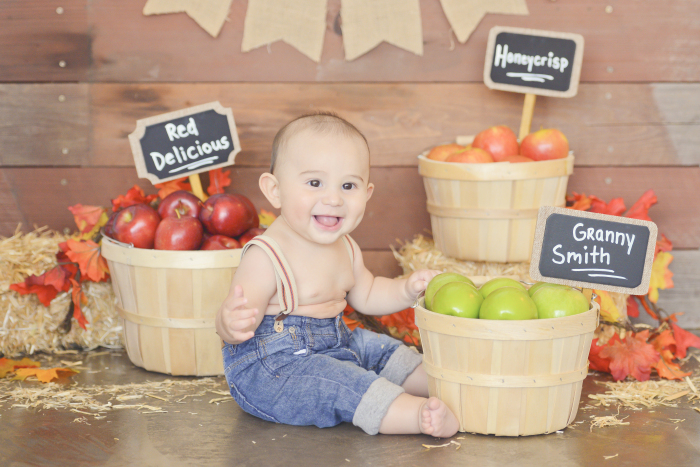 Fall is just around the corner and it’s the perfect time to take new photos of the kids! 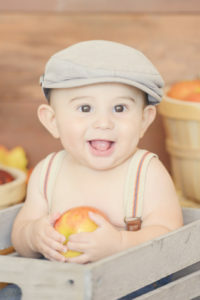 Show off their fashionable Fall attire or dress them up in their adorable Halloween costume! 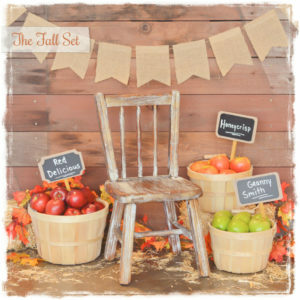 Don’t miss out – this set is only up through October 31st, 2016!